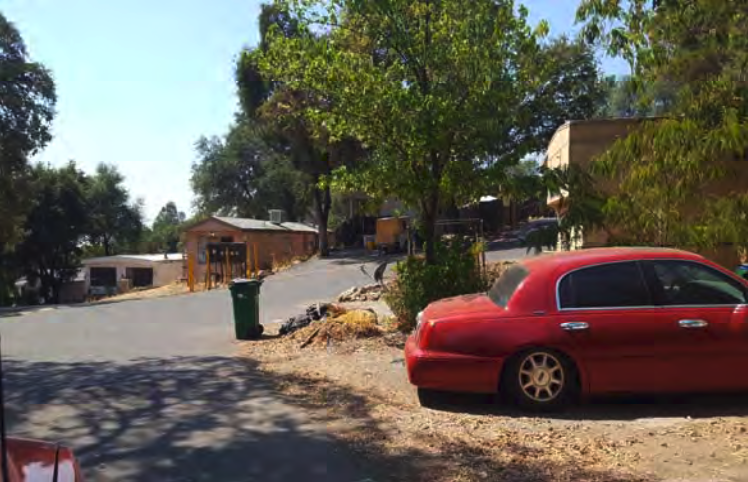 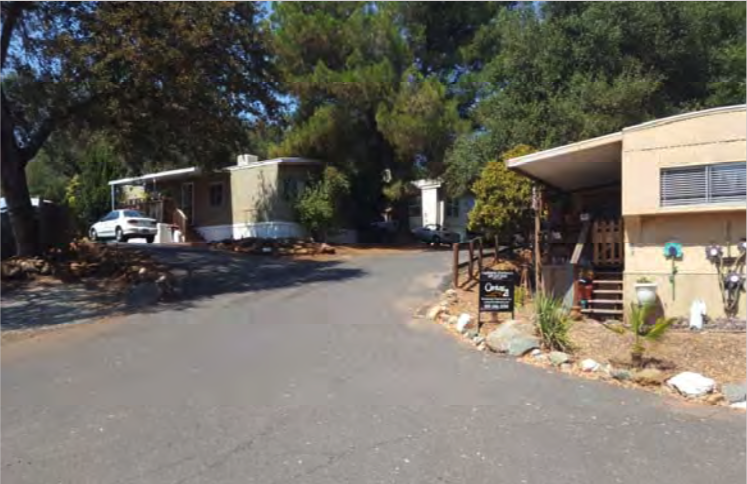 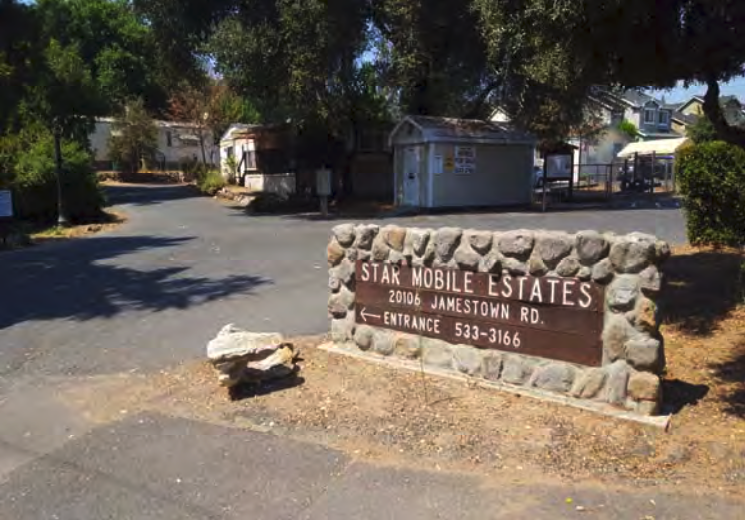 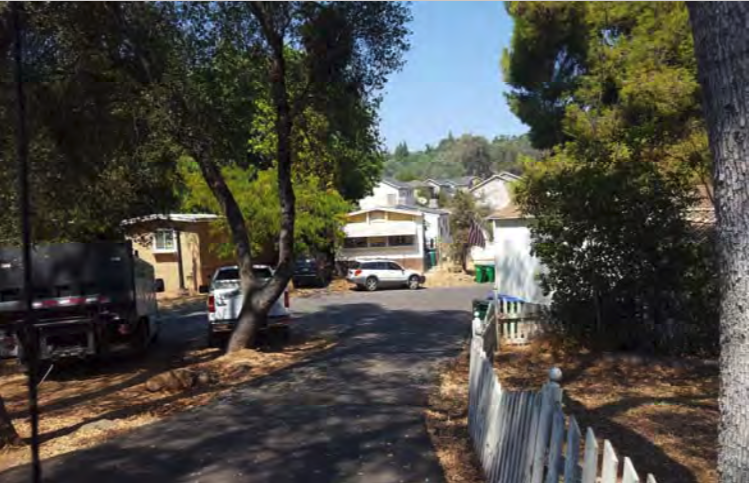 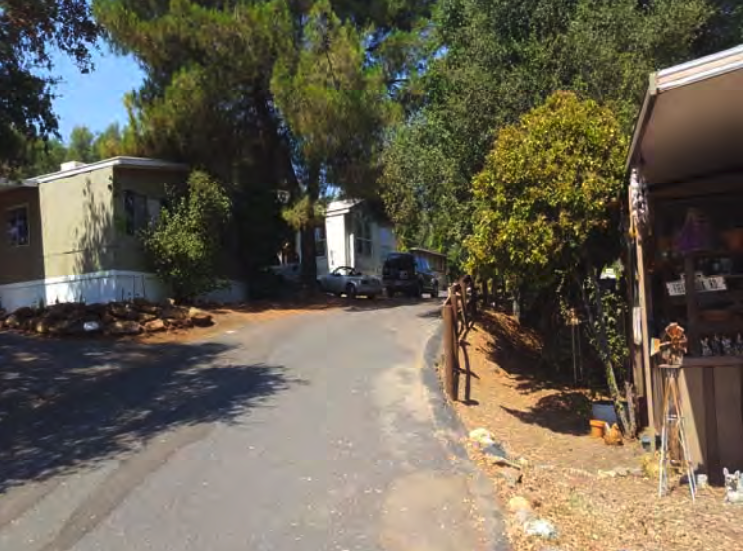 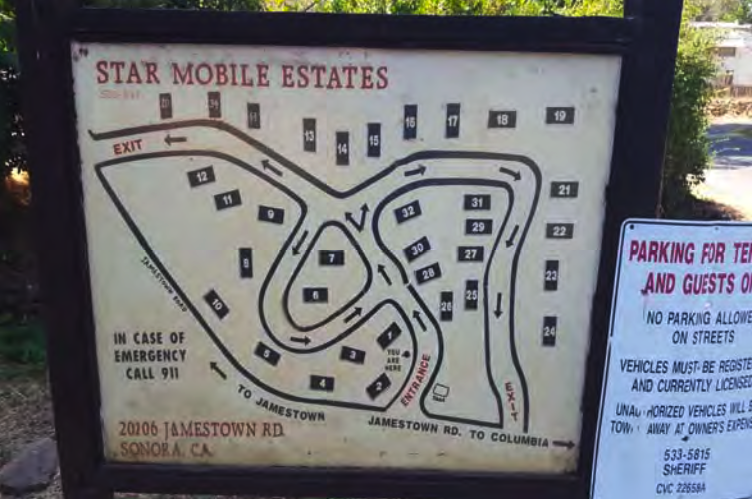 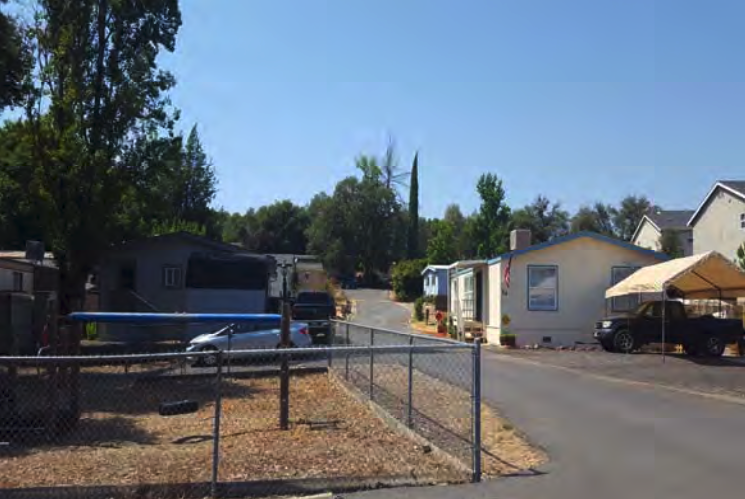 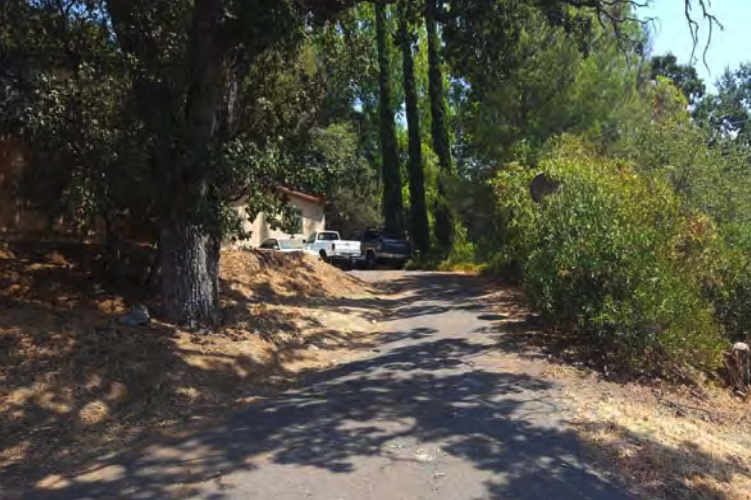 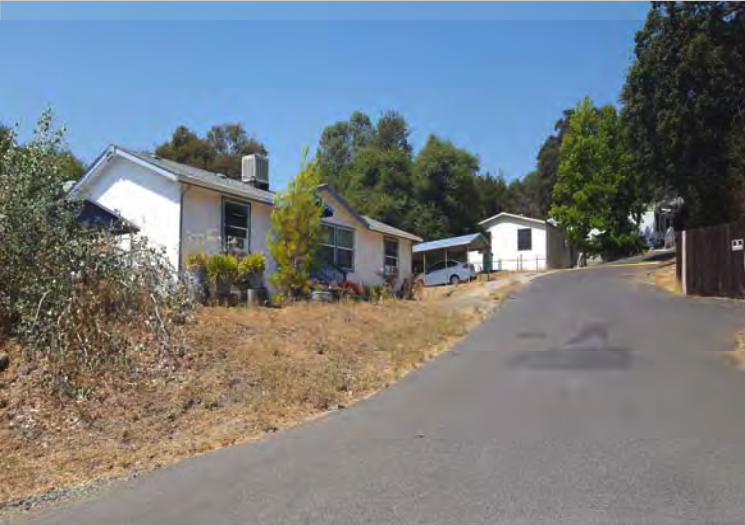 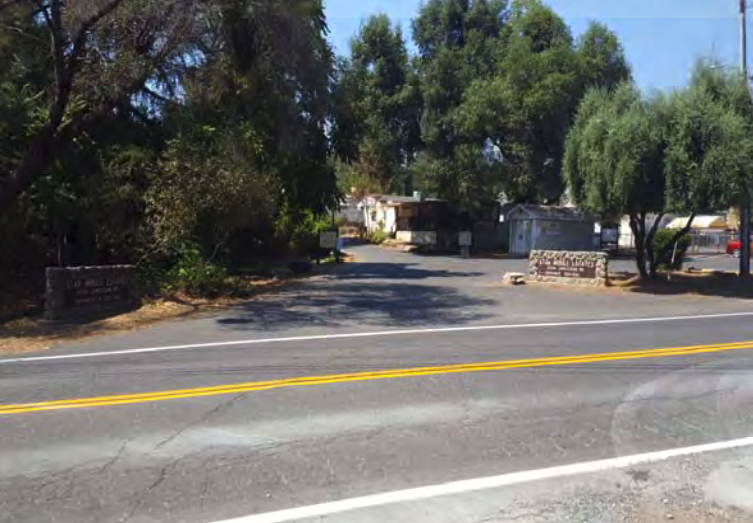 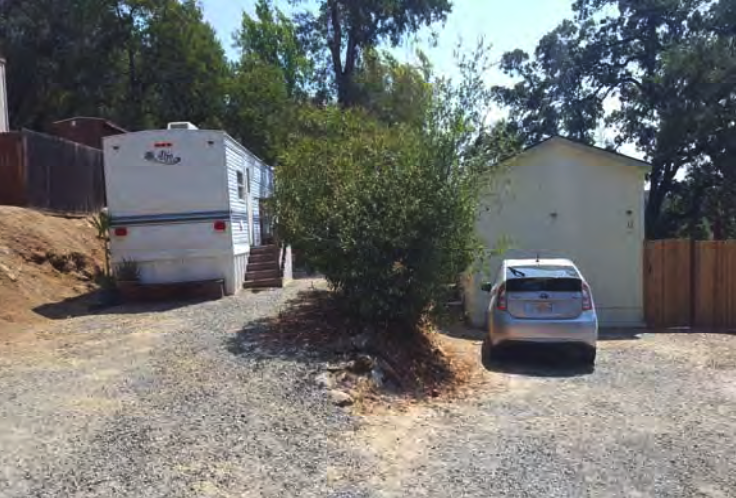 PROPERTY DESCRIPTION AND RENTAL INFORMATION: Nice country mobile home park located in the gold country foothills in the unincorporated area of Sonora in Tuolumne County. 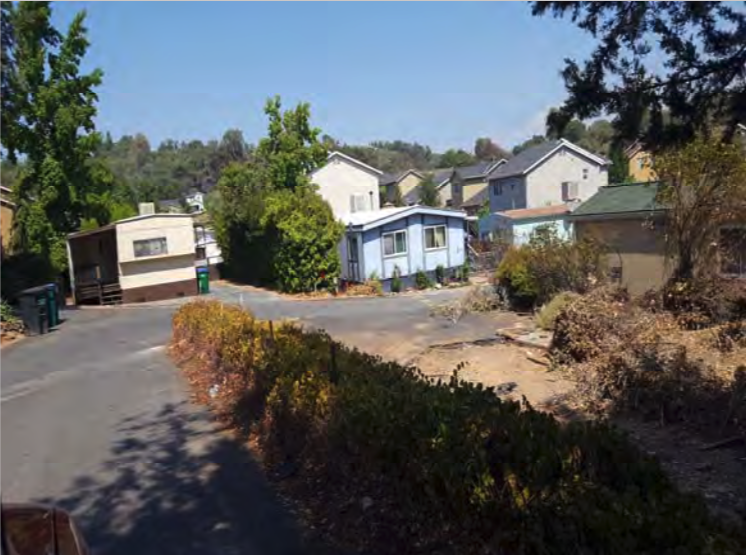 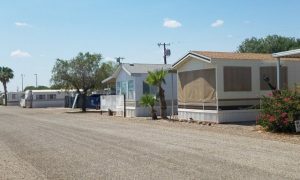 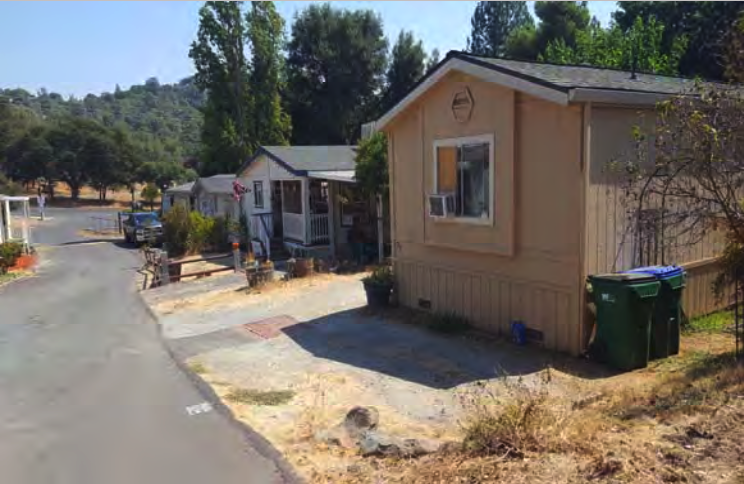 34 manufactured home sites with a majority of doublewide homes. 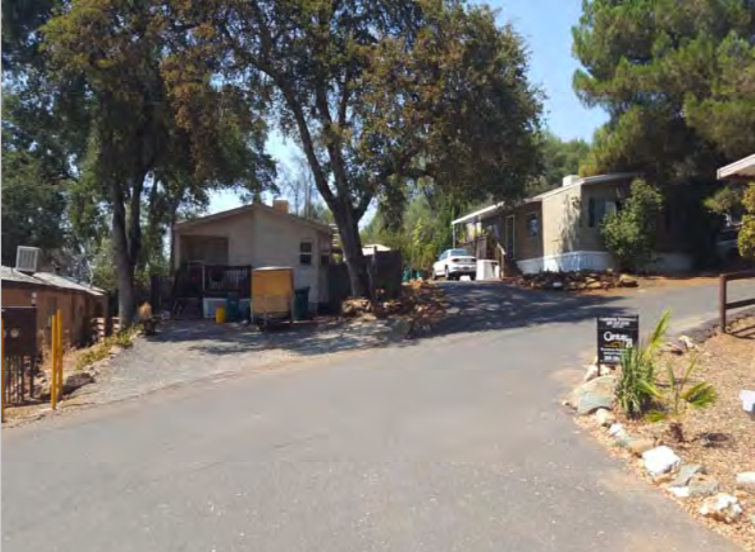 Site rents are very reasonable at $442- $570 and subject to the County of Tuolumne rent control ordinance with annual rent increases at 100% of cpi plus 10% on resident turnover. 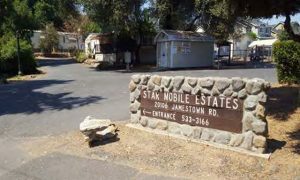 Electric and submetered propane are directly billed and county water is submetered and county sewer is charged at $46 per month. 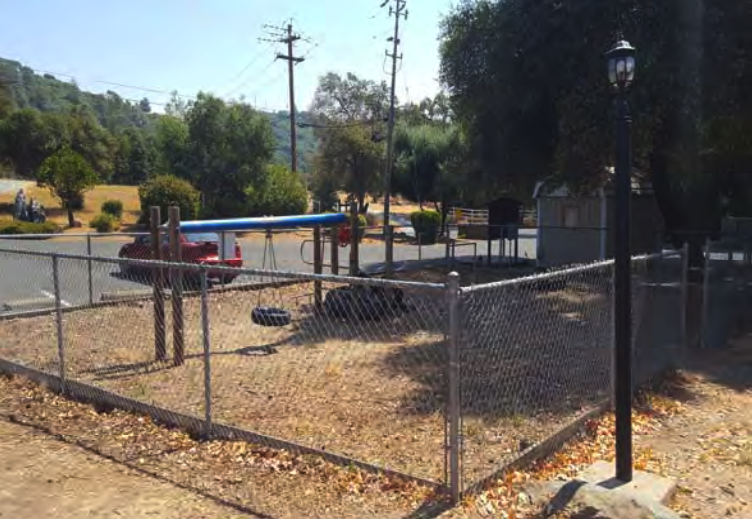 The property has many nice trees and oaks and has a playground. 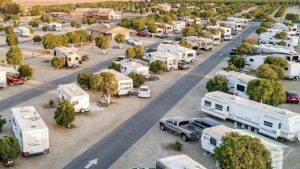 The property currently has two vacancies which Broker believes can be easily filled with monthly RV’s or manufactured homes installed for resale. 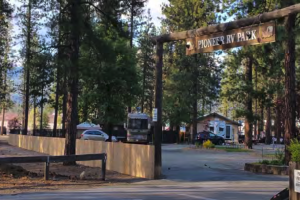 Do not contact onsite staff. 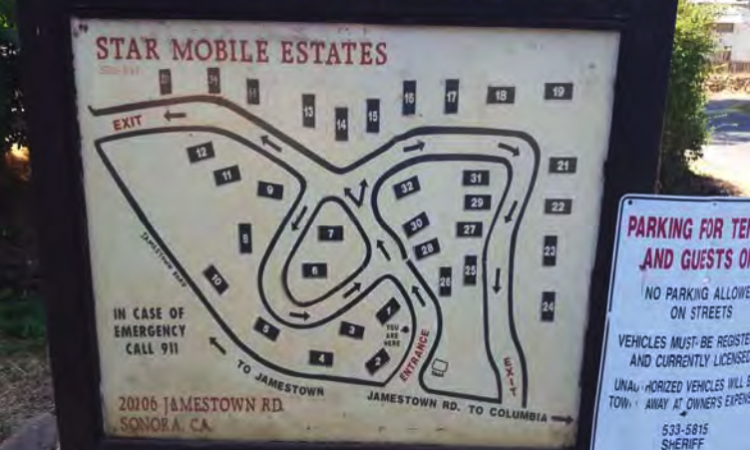 Please contact broker to schedule a visit.